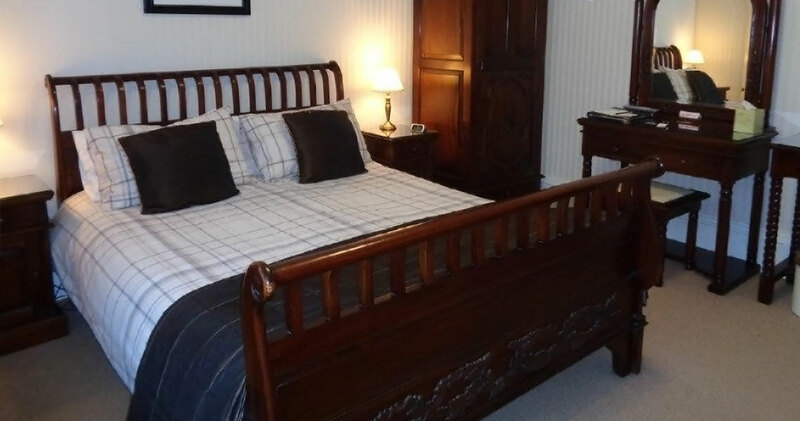 Discover our great bed & breakfast accommodation rates, from a comfortable twin to a spacious triple, with delicious breakfast included with every night’s stay at Hamilton House. 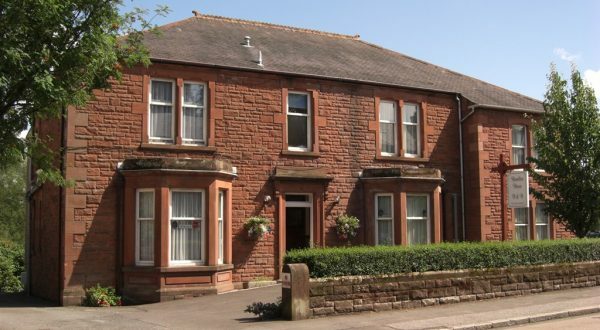 Find our convenient, centrally located guest house where a warm welcome is assured in the heart of historic Dumfries. Close to road and rail connections, and with a map & directions available, it’s easy to find us. 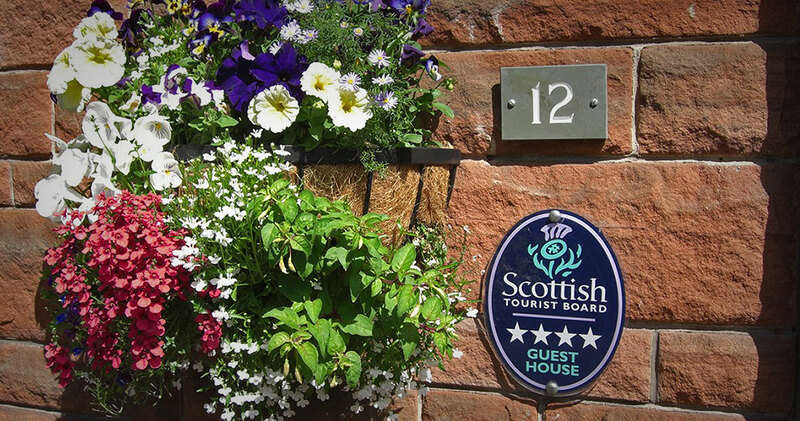 Hamilton House is a four star family run guest house and is recommended in the Michelin Guide. 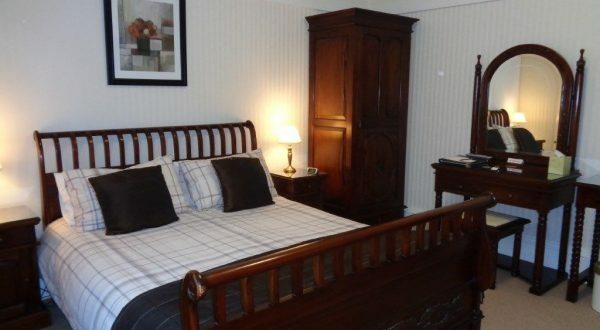 It has been fully refurbished to the highest standard and offers seven comfortable, spacious, en-suite bedrooms, including three on the ground floor. A private car park is to the rear of the Guest House. 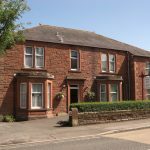 The guest house is situated 250m from Dumfries Railway Station and DG One Leisure Centre is approximately 10 minutes walk from Dumfries Town Centre. 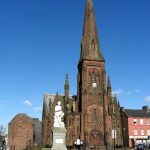 Dumfries has a variety of excellent restaurants, bars, cafes and shops. The DGOne leisure centre is only a 5 minute walk. 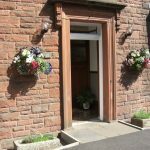 Whether your visit to Dumfries is long or short you will experience a warm welcome at Hamilton House. Please contact us today to book or book online. Winter Breaks available - call 01387 266606 or email bookings@hamiltonhousedumfries.co.uk for more information. 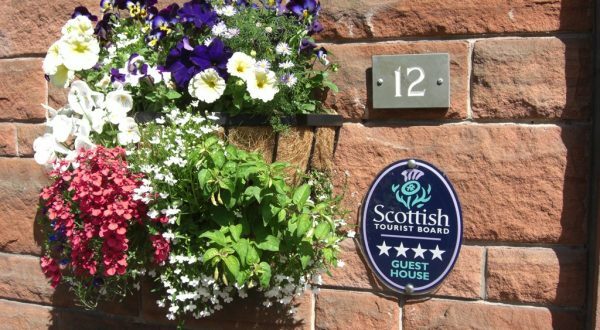 At Hamilton House we have been awarded four-star status by the Scottish Tourist Board, meaning that when you stay with us you can be assured of quality accommodation at a high standard . We also participate in the Taste Our Best scheme, serving quality ingredients of Scottish provenance, including local, seasonal produce. We will be delighted to provide more information on the dishes we serve.